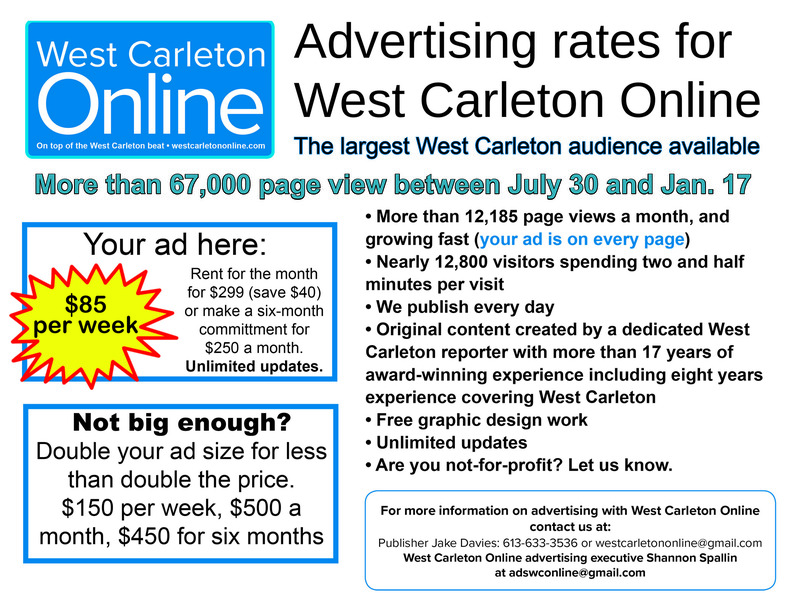 Email West Carleton Online ad executive Shannon Spallin here. 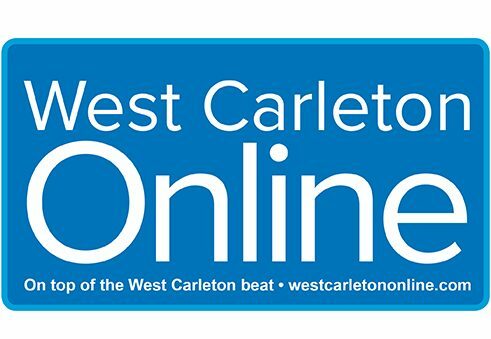 Email West Carleton Online publisher Jake Davies here. 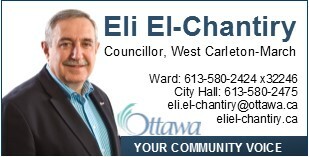 Click here to download PDF and learn more.